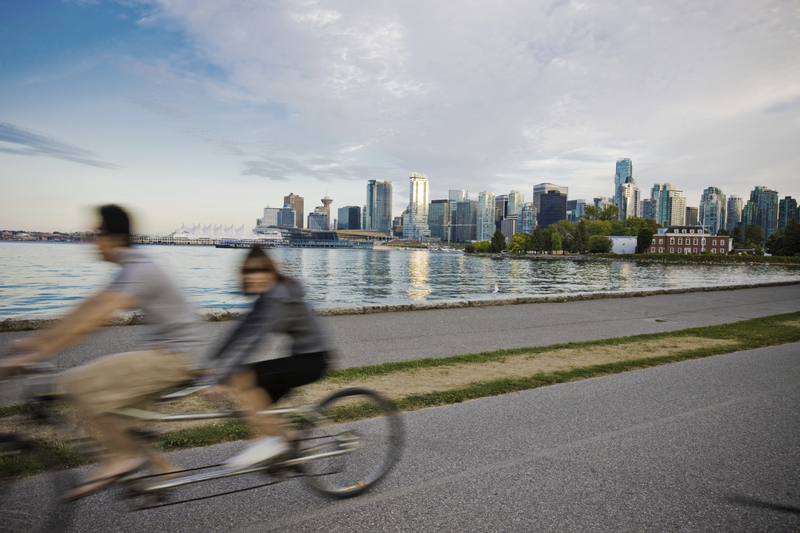 Vancouver city councillors recently voted unanimously to declare a climate change emergency. The passing of this motion could not have been timelier as the countdown begins to welcome the Ecocity World Summit at the Vancouver Convention Centre from October 7 to 11. As the first polytechnic institution in Canada to host the biannual conference, BCIT invites you to register and join more than 1,000 green thought-readers from around the world to address the complex climate challenges facing humanity. Delegates are scientists, decision makers, sustainable business owners, passionate students, and green researchers from more than 30 countries. Together, these bright minds have the objective to collaborate, strategize, and share knowledge on building the bridge to socially just and ecologically sustainable cities. Important sub-themes include climate action, circular economies, and informal solutions for sustainable development. Of special interest, the conference will also focus on the much-anticipated International Ecocity Standards (IES). The IES has 18 standards pertaining to sustainable urban living grouped under urban design, bio-geophysical conditions, socio-cultural features, and ecological imperatives. Ecocity 2019 is filled with keynote and guest speakers, presentations, and local field trips that highlight features of sustainable city design, construction, and operation. Register now to be part of an important conversation that will challenge and shapes how we live and breathe in our communities. Early-bird registration ends June 14, 2019. For information on media accreditation or if you’re interested in covering the Ecocity World Summit, please contact Amy Chen at 778-384-7245. Name that red blood cell shape!